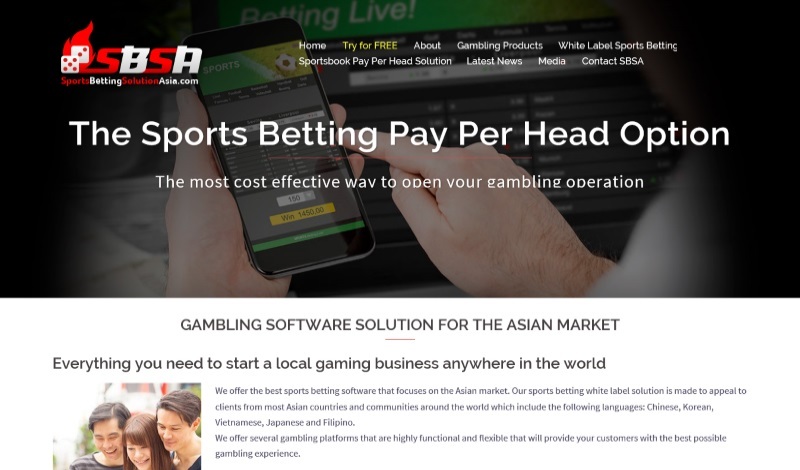 We started this website because we noticed that current Sportsbook Pay Per Head Reviews did not give you any real information about the actual pph service. All they did is list what type of games were available and the type of software they would use. We wanted a website that actually gave you substantial information so that a person could make an educated decision. 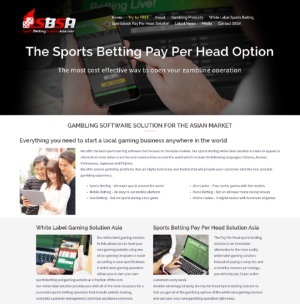 This is why we are the ultimate source for Sportsbook Pay Per Head information as we do not pull our punches! We came up with the idea of an informational website back in 2010 and finally got off our butts and made it happen! 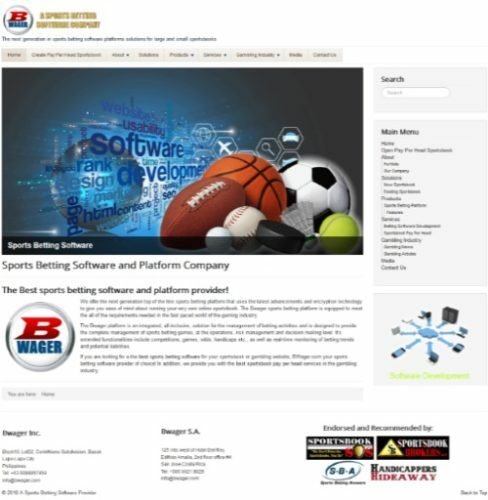 Our vision is to help and educate potential sports betting operators into the Sportsbook Pay Per Head industry.